I gave myself way more time than usual for this one, as I had to spend 21 hours on 2 planes coming back from Australia. For fulll disclosure, I also watched 4 movies and took a nap, sketched the line and base color before hand and finalized it tonight while catching up on tv shows. 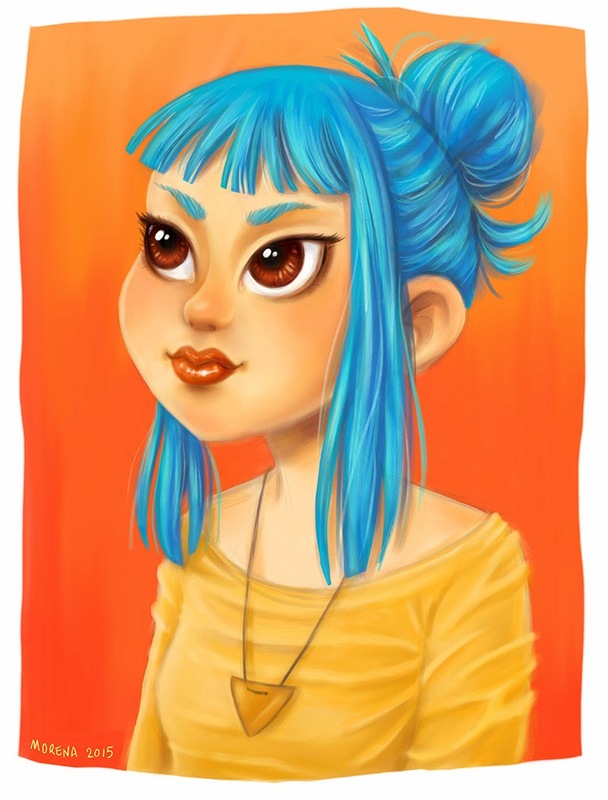 I followed big lines the nice tutorial that Loish made for painting with Sketchbook pro, I can tell it helps! Thank you Loish.